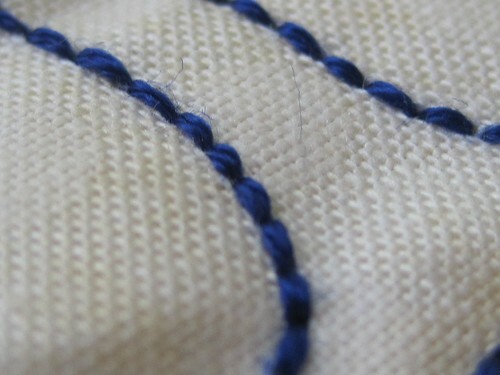 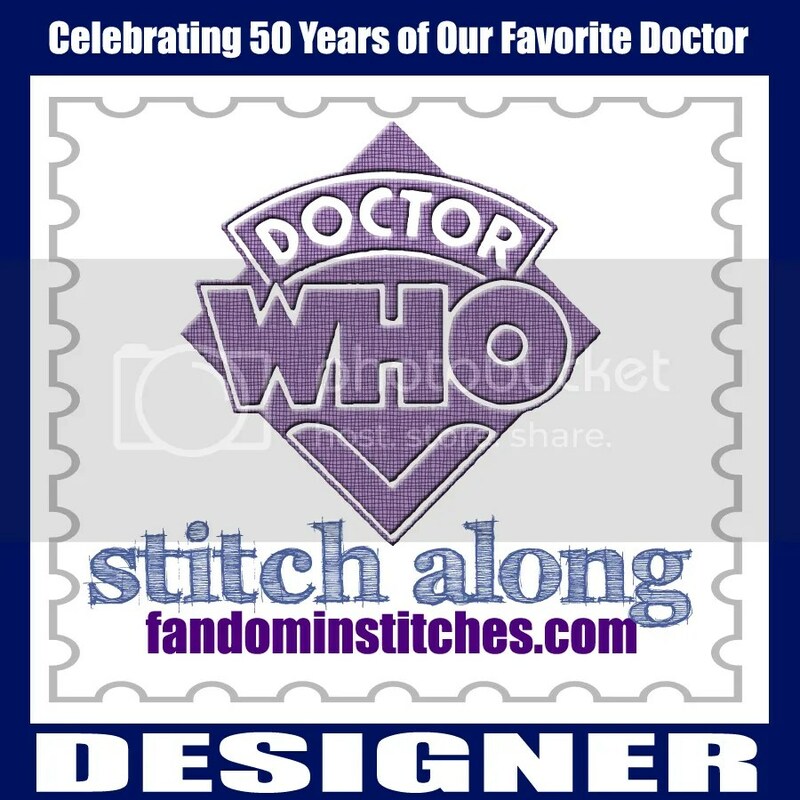 These are my last few stitches in the Doctor Who Stitch Along. 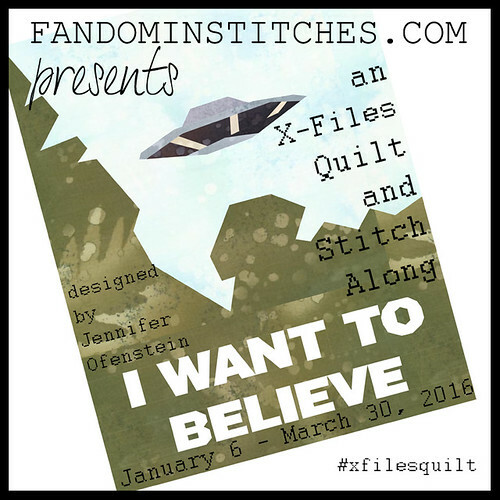 One of the best parts of being a designer on a project like this is getting to see all the wonderful designs before the Stitch Along ever started. 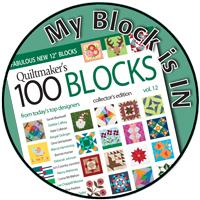 As a random aside, I HAVE to share this gorgeous quilt block made by Kristel incorporating my Fleur-de-li pattern. 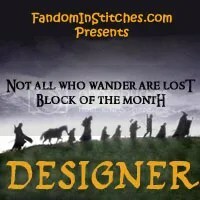 It’s Hufflepuff themed…and brilliant! 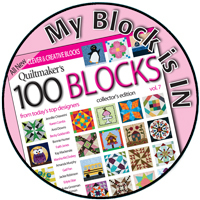 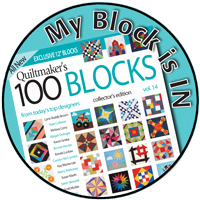 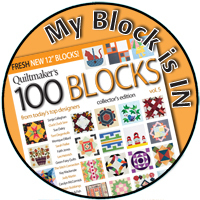 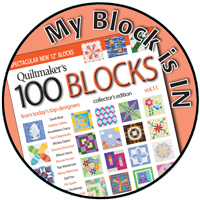 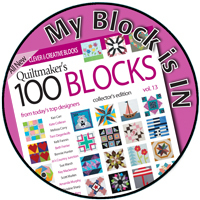 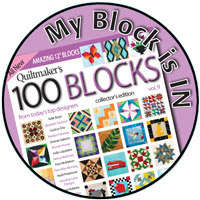 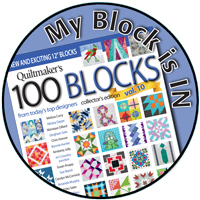 The very lucky Aalia was the recipient of this gorgeous block. 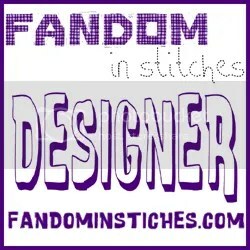 Have you made projects from my designs? 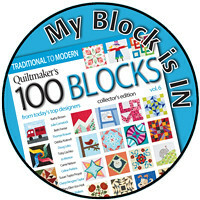 I’d love to see them in the Sewhooked Flickr group! 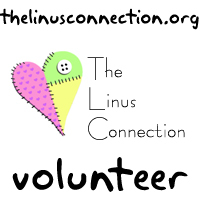 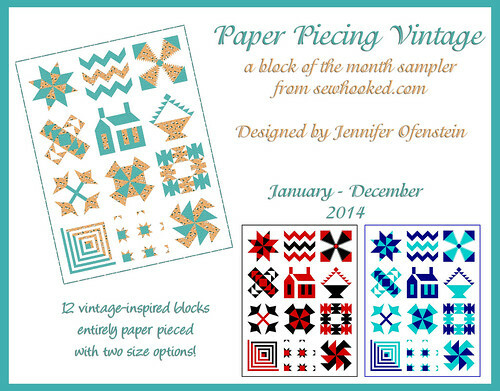 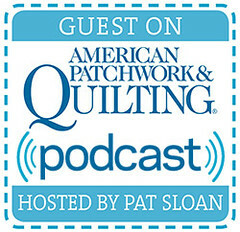 Bring any paper piecing project to work on in a group setting with expert help on hand. 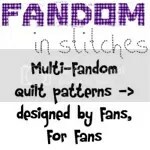 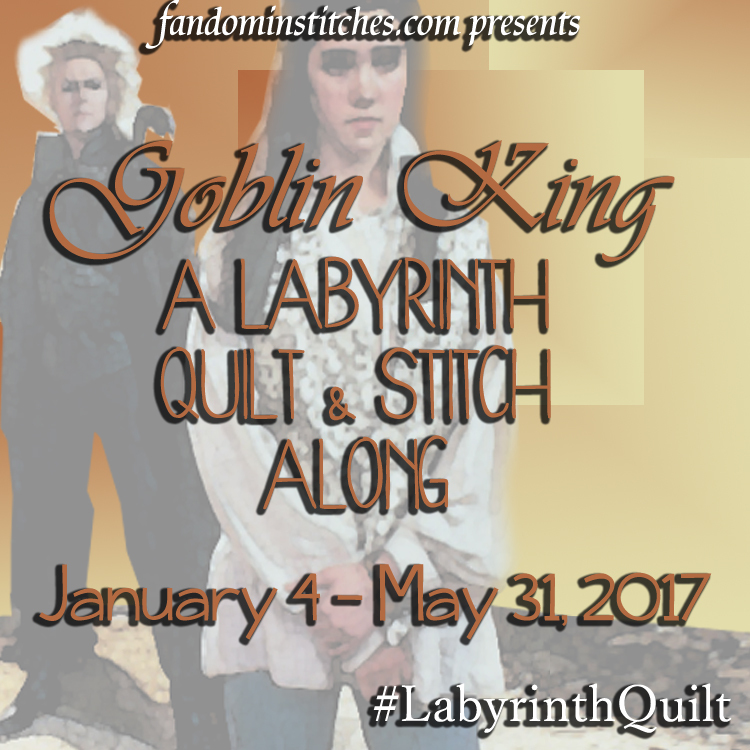 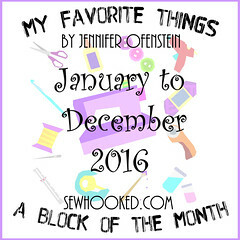 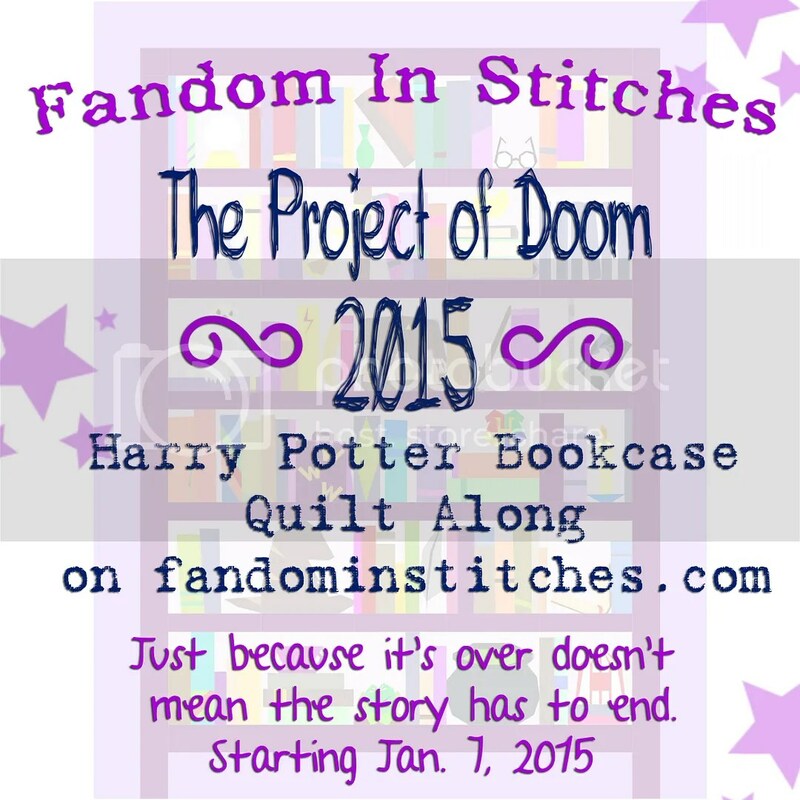 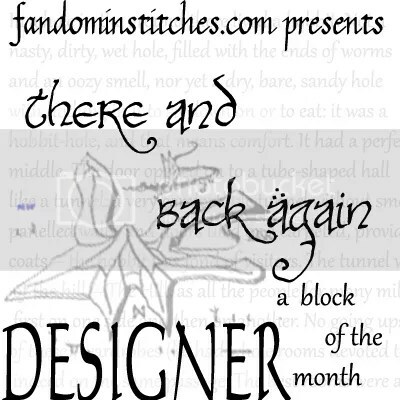 This entry was posted in doctor who, Fandoms, harry potter, Stitch Along and tagged doctor who stitch along, fleur de lis, paper piecing on July 7, 2013 by Jennifer Ofenstein.